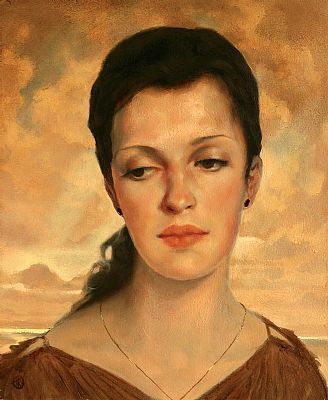 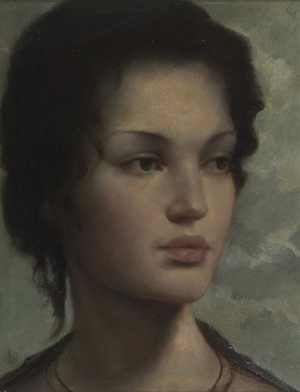 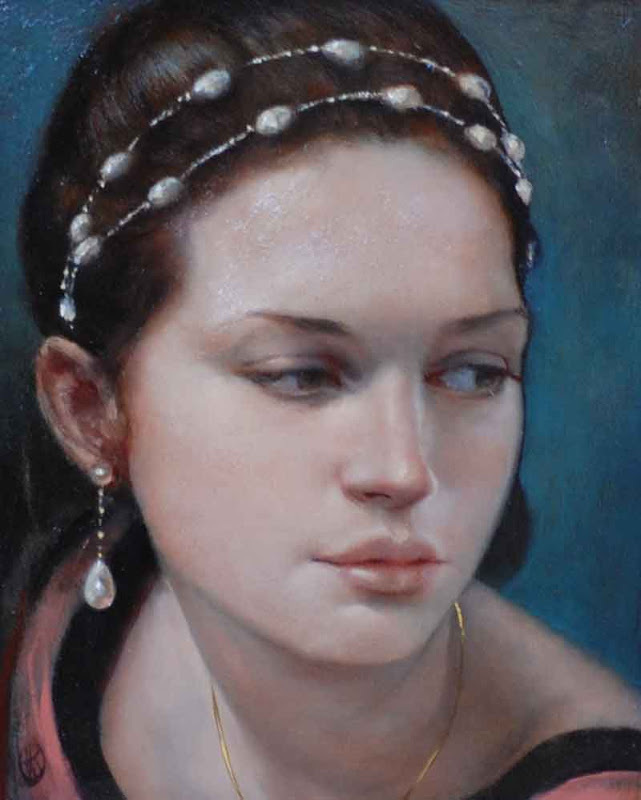 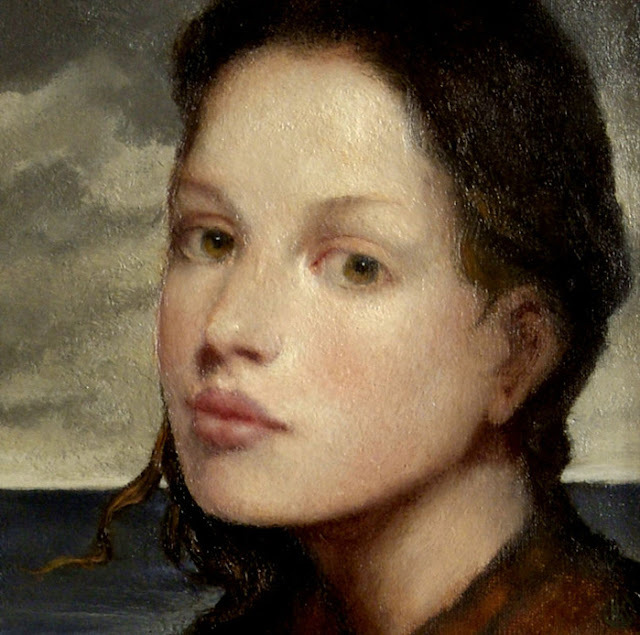 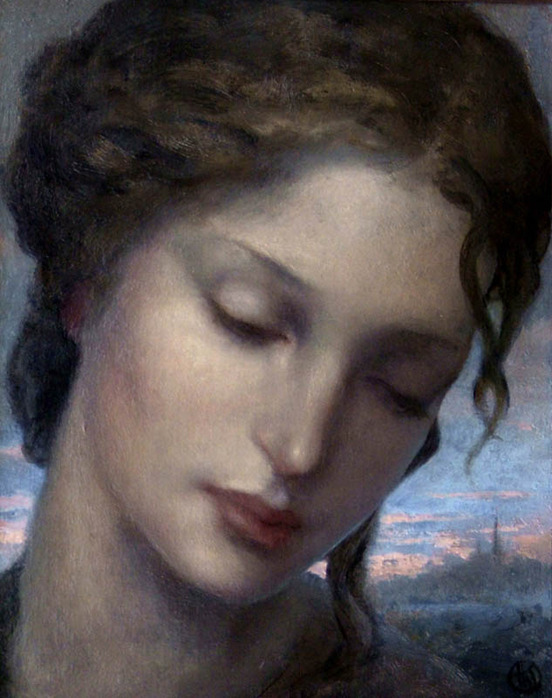 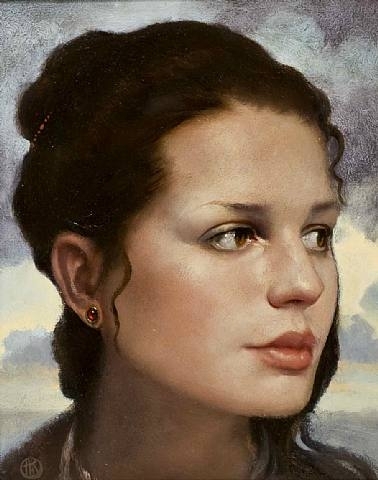 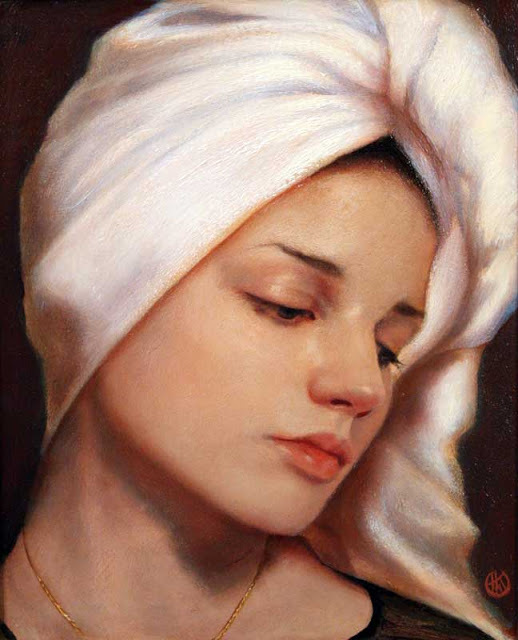 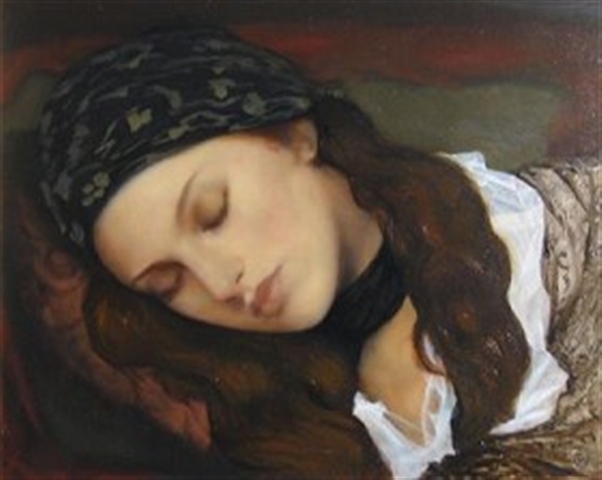 Ken Hamilton was born in Nigeria, West Africa and returned to Ireland at the age of eleven where he eventually went to Art College in Belfast. 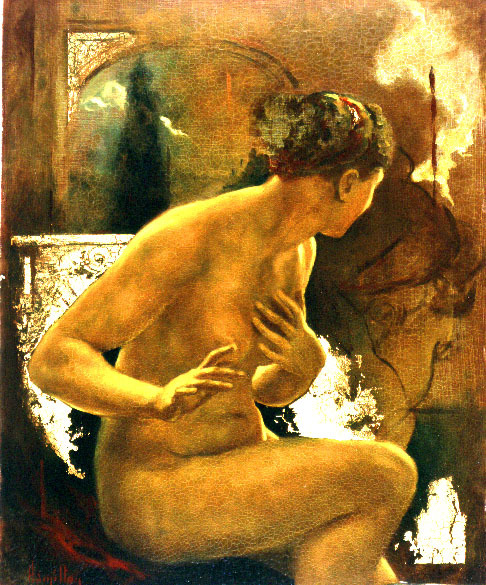 Rejecting the trends of so-called contemporary art, he has sought to restore some of the ancient values of painting now discarded by so many. 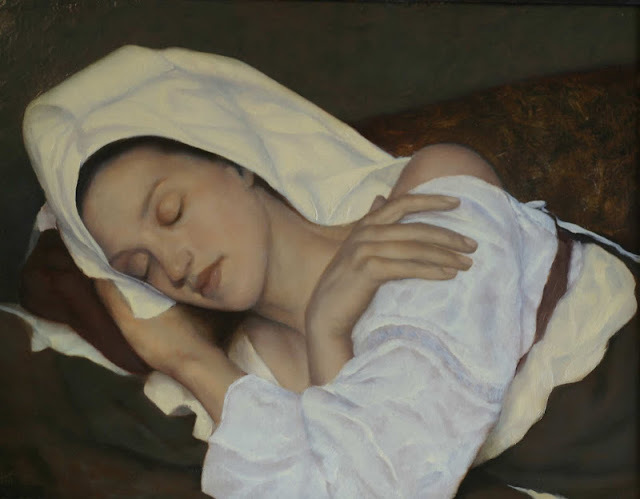 His paintings do not openly deal with the angst of the artist's own soul or with the 'human condition' but rather seem to be a celebration of the visual pleasures of the world in which we live. 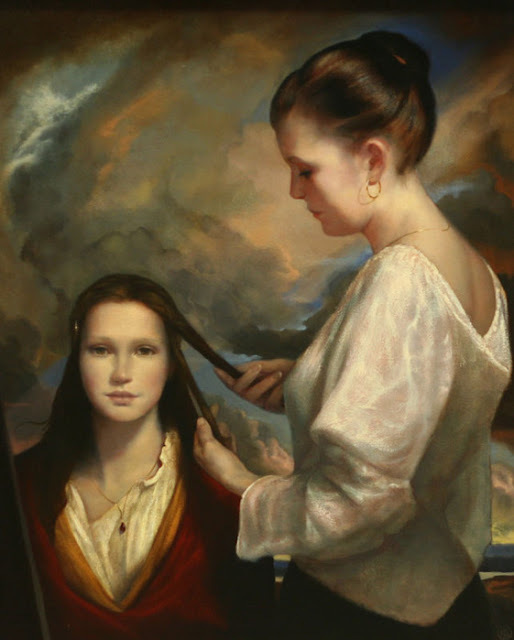 By pointing towards these pleasures he is also reminding us of their fleeting nature, not to create in us a sense of despair but so that we may savour the moment and enrich our lives by taking our time and drawing our attention to them.